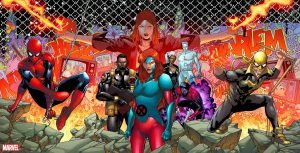 Marvel Comics Universe & Typhoid Fever: X-Men #1 Spoilers: Typhoid Mary Is Back To Bring The X-Citement?! 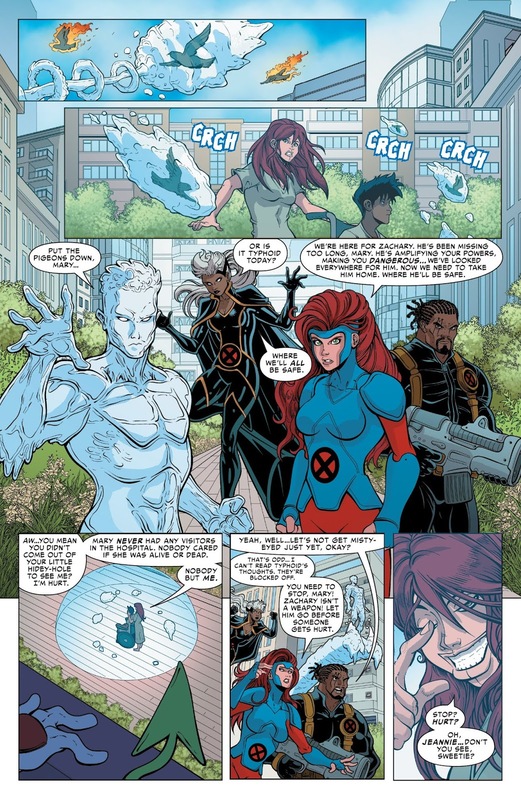 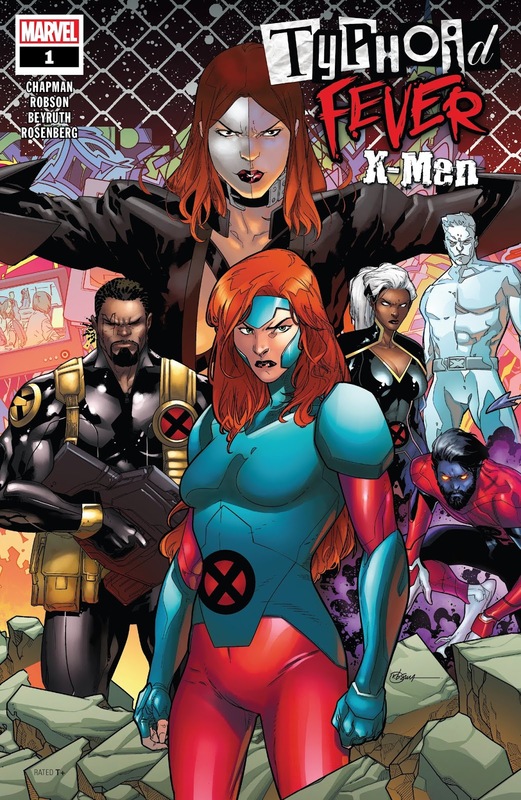 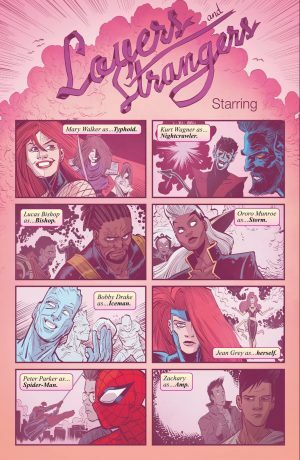 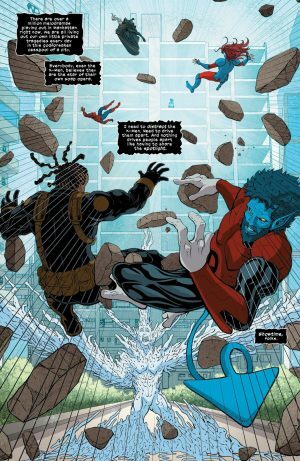 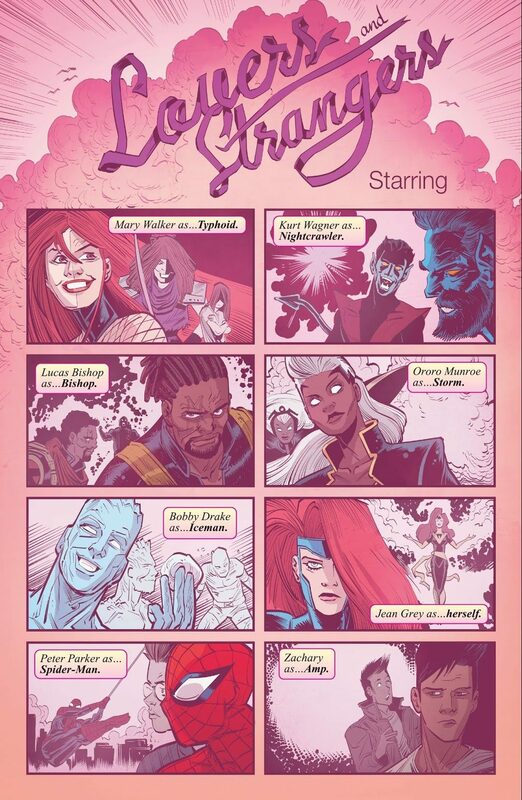 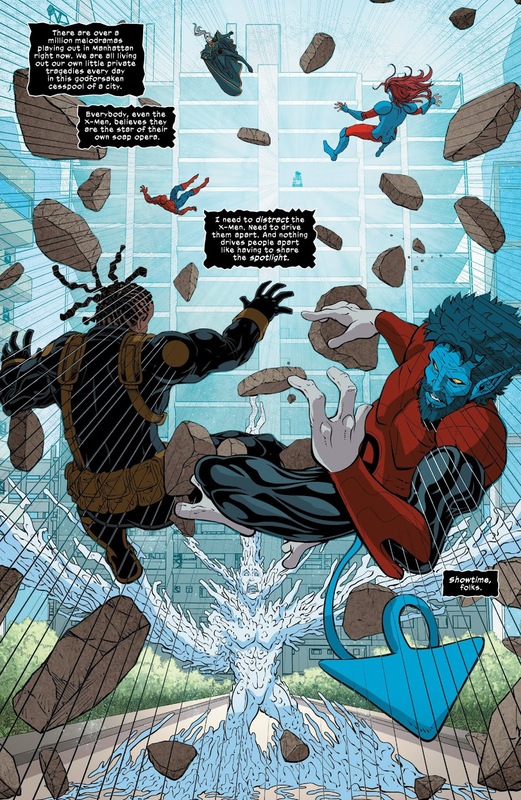 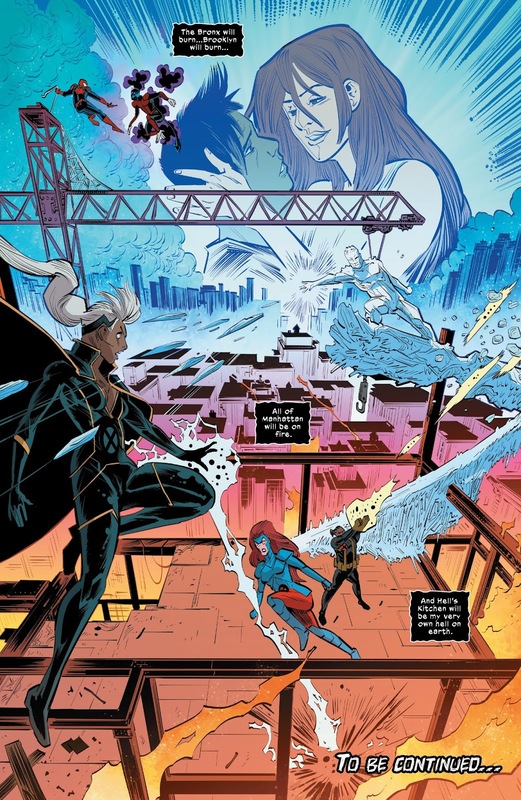 Marvel Comics Universe and Typhoid Fever: X-Men #1 Spoilers follows. 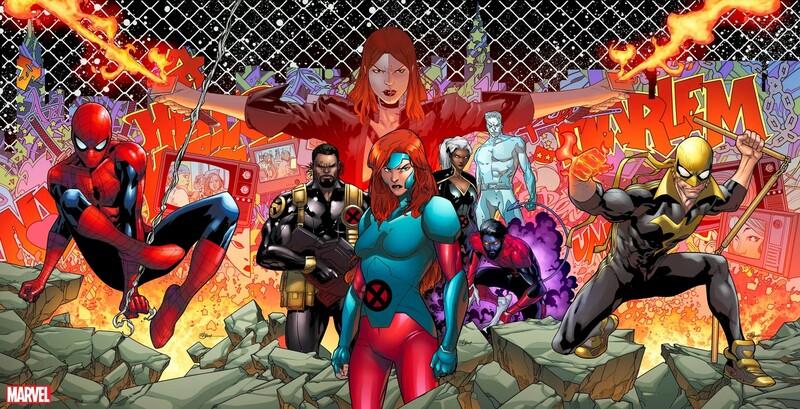 Typhoid Mary Is Back To Bring The X-Citement?! 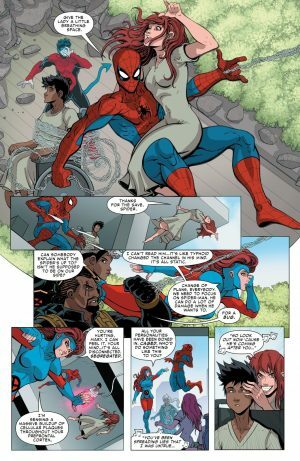 Typhoid Mary’s battle with Spider-Man and her wanton destruction has caught the attention of the X-Men! 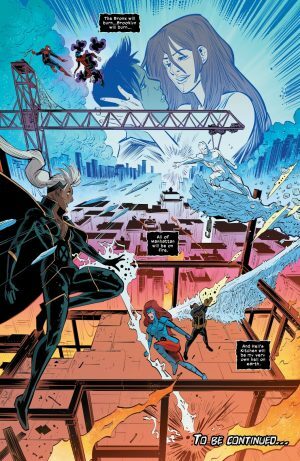 …that ultimately may spell doom for New York City! 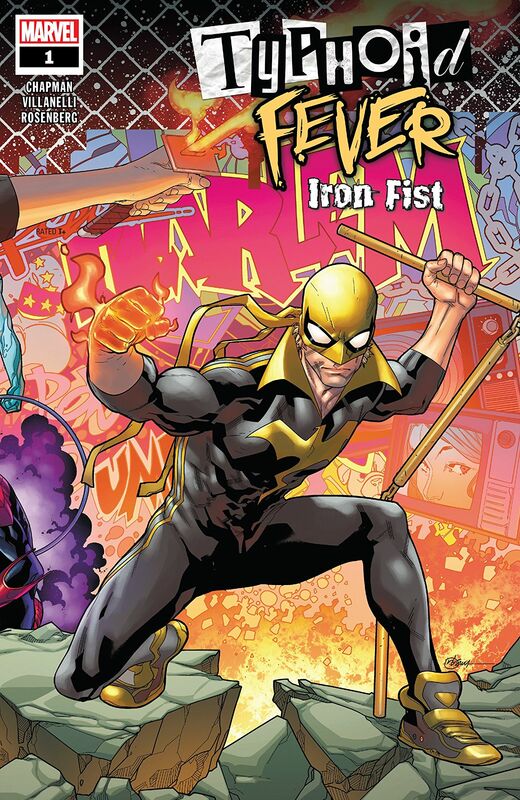 …Typhoid Fever: Iron First #1 out this Wednesday!